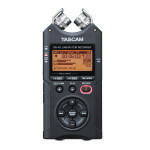 The Tascam dr-100 mkii and the Zoom h4n have an incredibly long list of great features and accessories worth taking a look at. 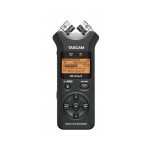 The Tascam dr-100 mkii and the Zoom h4n are both from respected recording manufacturing companies. How do you know which one is the best? We’ve compiled information into four categories to help you analyze each of the models. We’ve also provided our overall product recommendation. The four categories include: overall product dimension, input and output options, included and optional accessories, and special features. 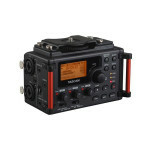 The Tascam dr-100 mkii overall product dimensions are 80mm W x 153mm H x 35mm D. The overall product weight is 290g. 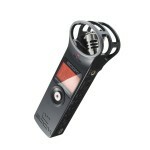 The Zoom h4n overall product dimensions are 73mm W x 156.3mm D x 35mm H. The overall product weight is 280g. 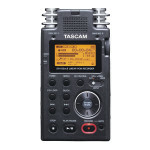 The Tascam dr-100 mkii has multiple input and output options. 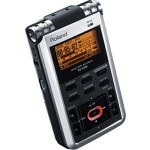 They include a line in that is phantom power compatible, a 1/8” stereo mini jack line in, a 1/8” mini jack line out and a 2.5mm TSR digital input jack, a 1/8” stereo mini phone jack. 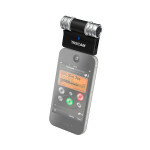 The Zoom h4n has an XLR balanced input and standard, unbalanced phone combo jack. 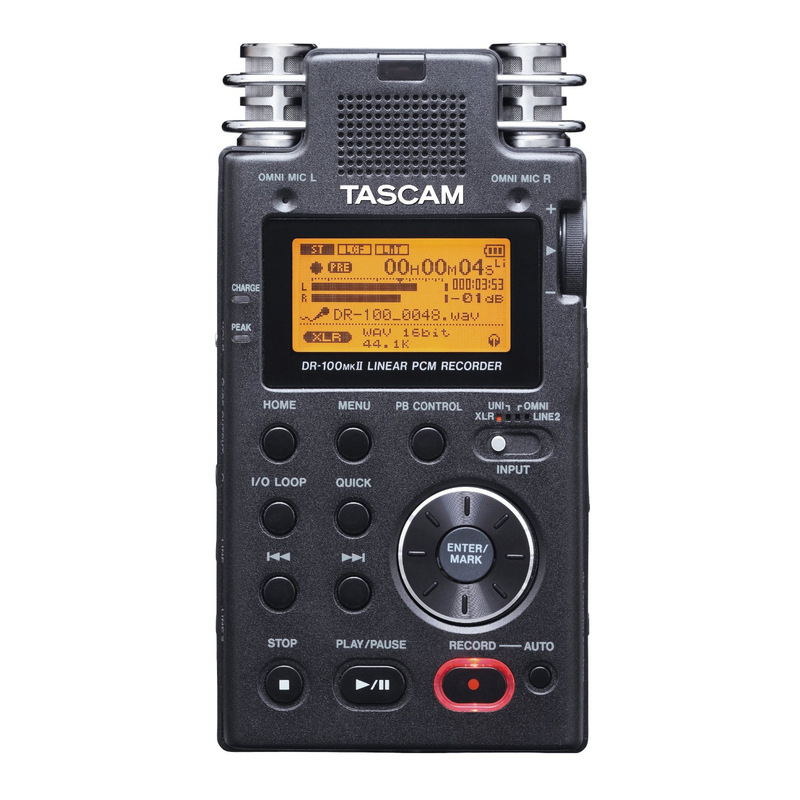 The Tascam dr-100 mkii special features include being compatible with WAV and MP3 file formats and can directly record to SD/SDHC cards. 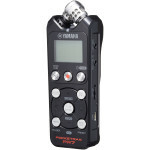 The Tascam dr-100 mkii is a two channel portable recording device. 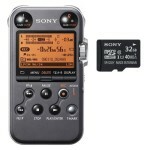 The Zoom h4n special features include a full-dot backlit LDC display, compatible with WAV and MP3 file formats and can be mounted to either a tripod or directly to a camera. 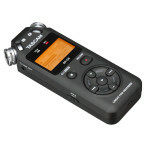 The Zoom h4n features five metronome sounds and a number of tuners, including: chromatic, bass, guitar, A/D/E/G and DADGAD. 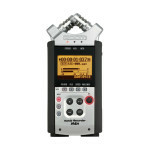 The Zoom h4n also has a large amount of effect features. These include the following: pre-record and auto-record, compression, delay / reverb, low-cut filter, playback and modulation. 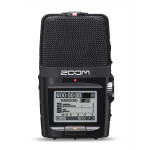 While both the Tascam dr-100 mkii and the Zoom h4n are fantastic portable recording devices, we give the overall product recommendation goes to the Zoom h4n. 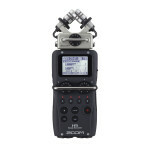 CLICK HERE TO GET ZOOM H4N TODAY WITH FREE SHIPPING! 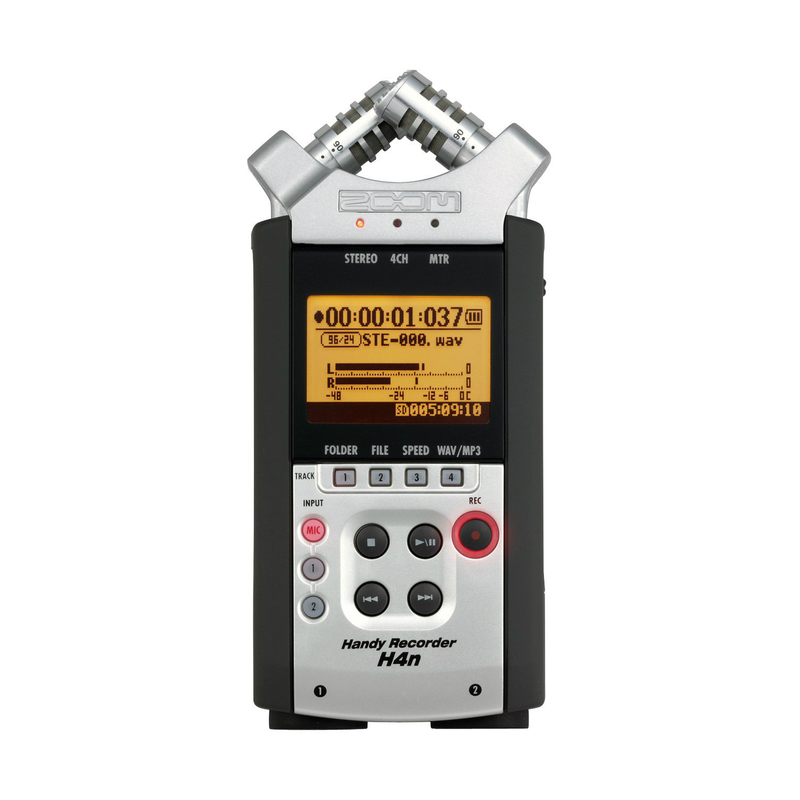 The Zoom h4n has a large number of must-have features that can enhance any recording, be it an interview or musical. 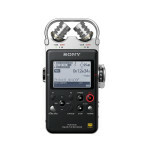 The Zoom h4n also has quite the list of included accessories and optional accessories.